Bringing God's Hope To Every Person In Every Place. Welcome to Hope Alive Church! Whatever your age or life story, you are welcome! 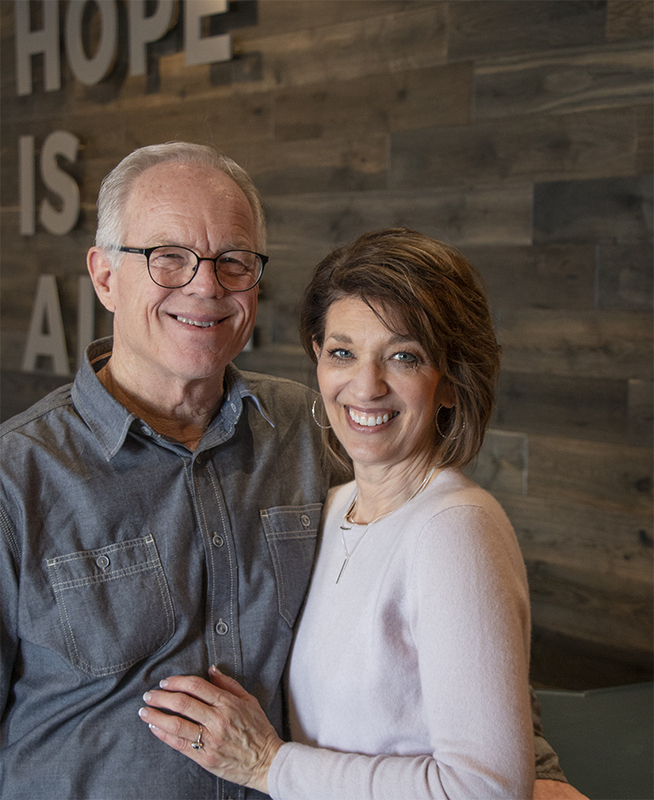 Our lead pastors, Danny & Patricia Brown have a heart to reach our city and beyond with the life transforming message of Jesus. They believe in the next generation and value the wisdom and guidance of those that have gone before us. We believe that church should be fun, exciting and engaging. Enabling children to create a dynamic and powerful relationship with Jesus through worship and the powerful word of God. Children will be equipped to grow in Christ through a fun and engaging atmosphere. There is a nursery for babies 0-1 years and toddlers 1-3.5 years, a preschool class for children aged 3.5-5 and kids church for grades K-6.